The end of another long day in the homejames office in Leeds, but a productive one nonetheless. Soon to head off for food and beer with Rob my colleague who is staying over at the corporate flat in Clarence Dock. Quietly typing away and listening to groovy music that I have on iTunes. 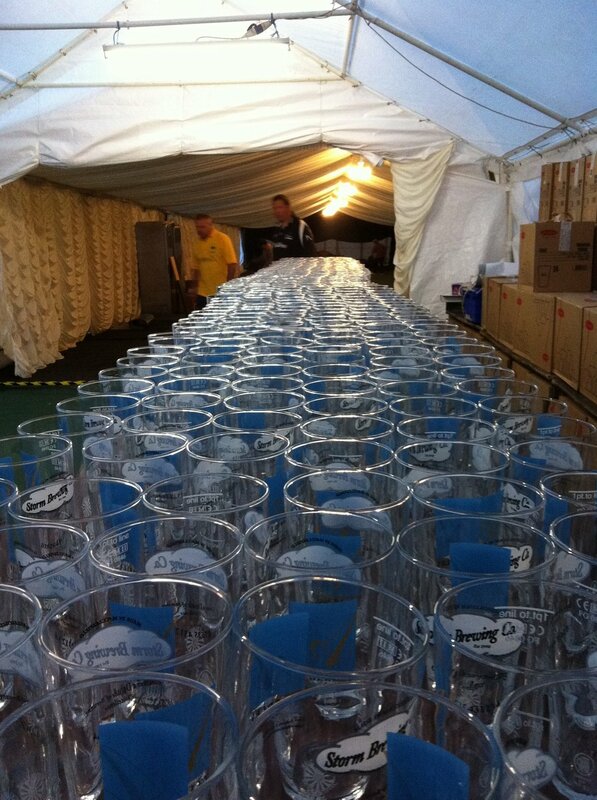 Just about recovered from the weekend’s beer festival at Macclesfield that I help organise. Last week I managed two sleep overs in the marquee (guarding it and the beer) and I think those and all the drinking killed me. So so tired today, and was positively worn out yesterday, but the festival was a success with many people enjoying it – www.macclesfieldbeerfestival.org.uk. Older PostWHERE’S THE COBLEY TODAY?